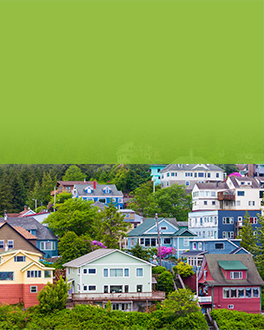 Thank You for your 5-Star Reviews! 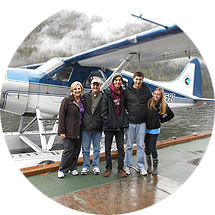 “This is a great day trip! 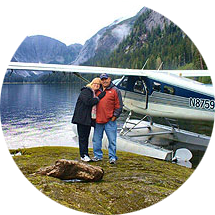 Your hosts at SeaWind Aviation have over 30 years of Ketchikan and Southeast Alaska commercial piloting experience. 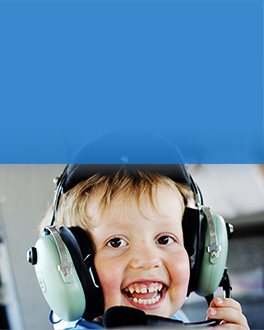 Being a local family business, we take care that our customers have the time of their lives when flying with us. 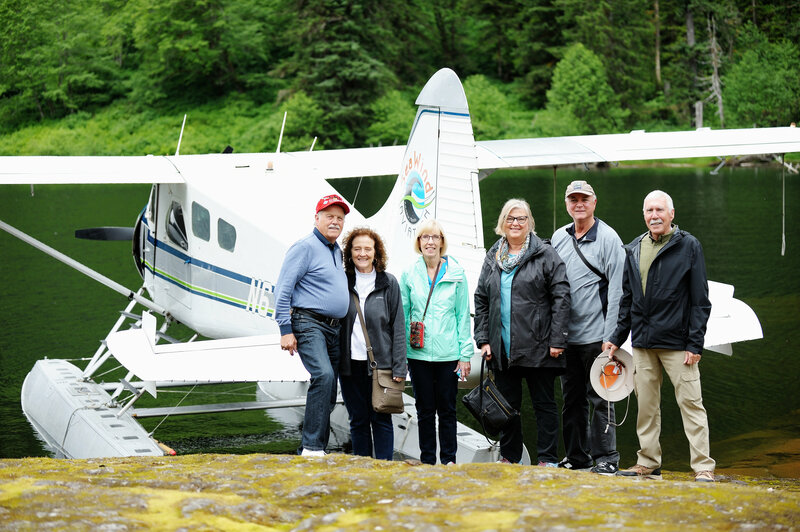 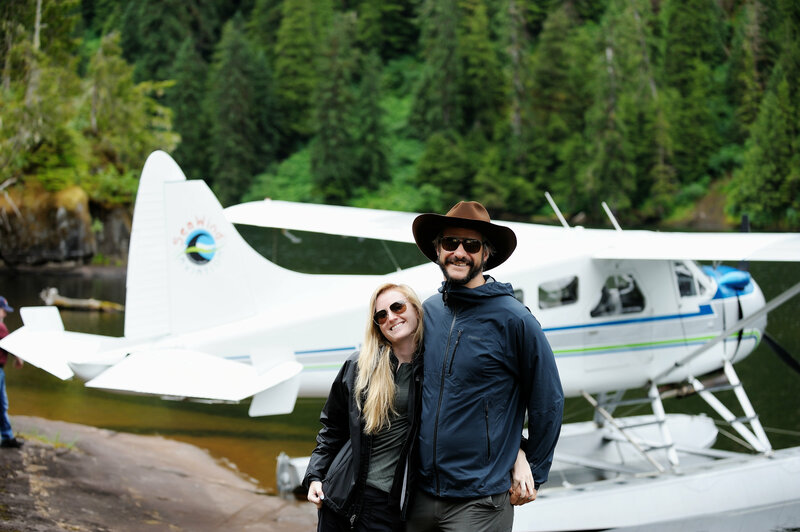 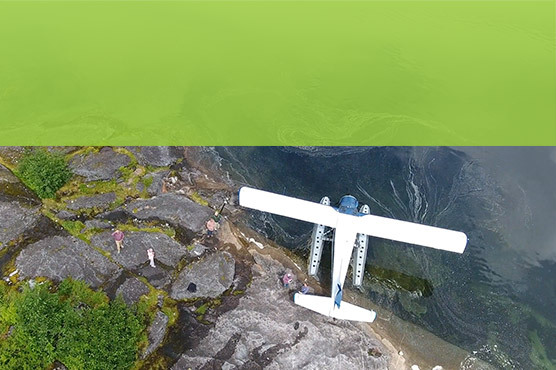 Fly in one of our three meticulously maintained floatplanes — perfect for Misty Fjords sightseeing, fly-in fishing tours, crab feasts, and other flightseeing in the Ketchikan area. 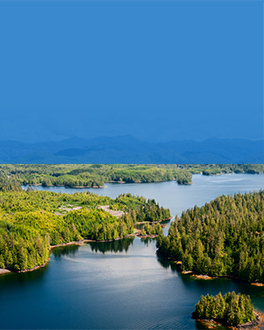 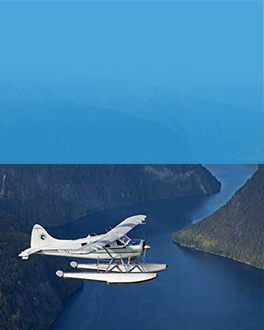 You can also book our private charter flights and plane service to Prince of Wales Island and Prince Rupert BC. 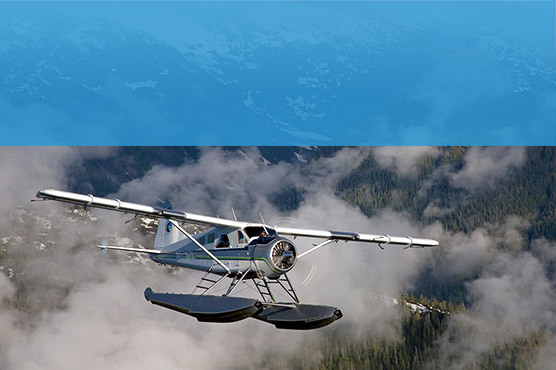 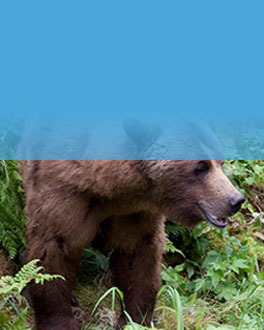 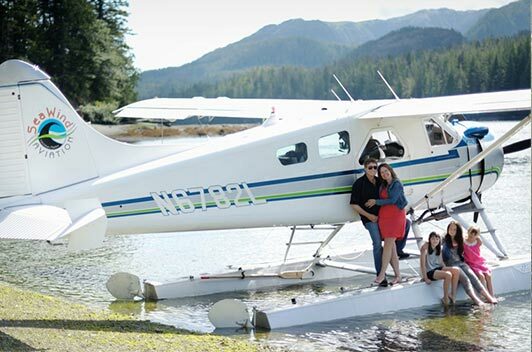 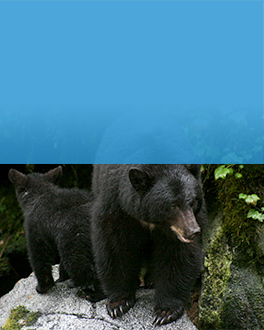 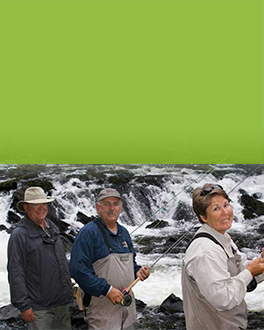 SeaWind Aviation is a family operation committed to providing the finest of Alaska by flightseeing in the Misty Fjords, viewing wildlife on a bear viewing tour or by simply embarking on an air charter in the Southeast Alaska panhandle. 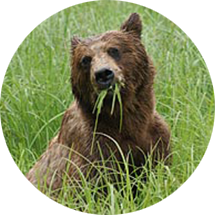 I promised to send you pictures of the brown bear we saw on our tour.